The code used in the latest attack is similar to that used in past hacks blamed on Kim Jong-Un's regime, leading some to point the finger at Pyongyang. United Nations: North Korea on Friday angrily dismissed reports linking its isolated regime to the global cyberattack that held thousands of computers to virtual ransom. Up to 300,000 computers in 150 countries were hit by the WannaCry worm, which seizes systems and demands payment in Bitcoin to return control to users. But the North has now denied the claims, notably but not exclusively advanced by South Korean experts, and hit back Friday to accuse its opponents of spreading propaganda. "It is ridiculous," Kim In-Ryong, North Korea's deputy ambassador to the United Nations, told reporters, suggesting Washington and Seoul were behind the allegation. "Whenever something strange happens, it is the stereotyped way of the United States and the hostile forces to kick off a noisy anti-DPRK campaign." 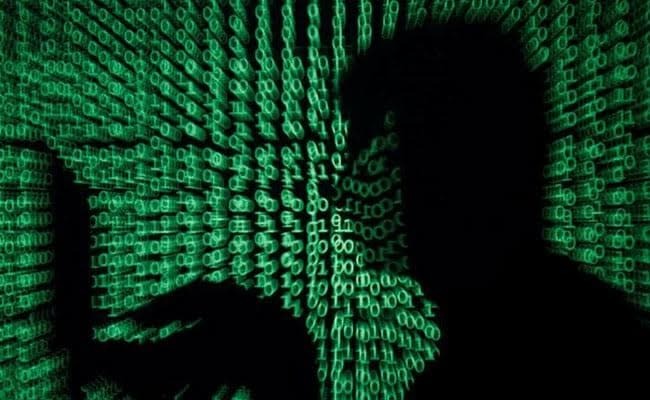 Seoul internet security firm Hauri, known for its vast troves of data on Pyongyang's hacking activities, has been warning of ransomware attacks since last year. The firm's Simon Choi told AFP that the WannaCry malware shares code with tools used to target Sony Pictures and Bangladesh, in previous attacks blamed on the North. Researchers in the US, Russia and Israel have also pointed to a potential North Korean link -- but it is notoriously hard to attribute cyberattacks. Google researcher Neel Mehta has shown similarities between WannaCry and code used by the Lazarus hacking group, widely believed to be connected to Pyongyang.